This leading Austin lady ranks among the most influential women in the U.S. 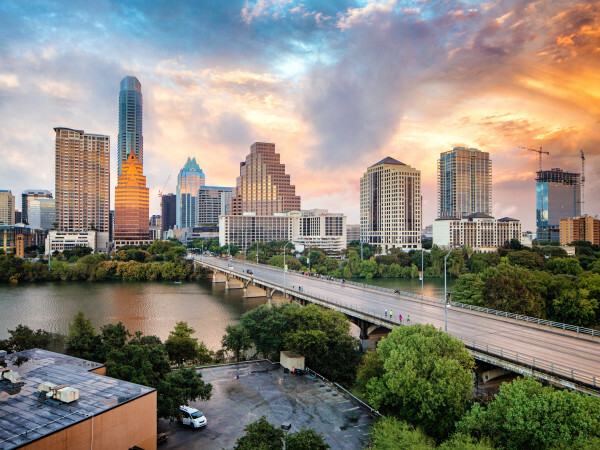 This leading Austin lady ranks among most influential women in U.S.
Popular women's magazine Marie Claire has rounded up the 50 most influential ladies in the country, and one Austin-based political strategist stands out. Rachel Kania, senior field and tech strategist for Rand Paul's presidential campaign, is one of the fiery 50. Dubbed "the new guard," Marie Claire focuses on ladies who have already made huge strides in their field — and are just getting started. "Spotlighted here are legions of impressive women operating largely behind the scenes, pulling levers, and exercising outside influence in their industries," explains the magazine. In addition to founding her own firm, 28-year-old Kania worked as Ted Cruz's statewide field director before being scooped up by Paul earlier this year. While politics — especially the Republican realm — is still a largely male-dominated realm, that hasn't stopped Kania from taking the reigns at Paul's only technology-focused outpost, which operates out of Austin's Capital Factory. "As a woman, I bring a unique set of talents to the team. My willingness to communicate and work collaboratively make me an asset to the senior campaign staff, specifically regarding tech projects which are complex by nature," Kania told MSNBC. Other noteworthy Texans on the list include actress Dakota Johnson, who was born in Austin, and musician St. Vincent (Annie Clark), who hails from Dallas. To learn more about this crop of influential females, visit Marie Claire.